By now everyone has seen the engagement ring notorious bachelor Prince Harry presented his now fiance Meghan Markle with when they became engaged last week. 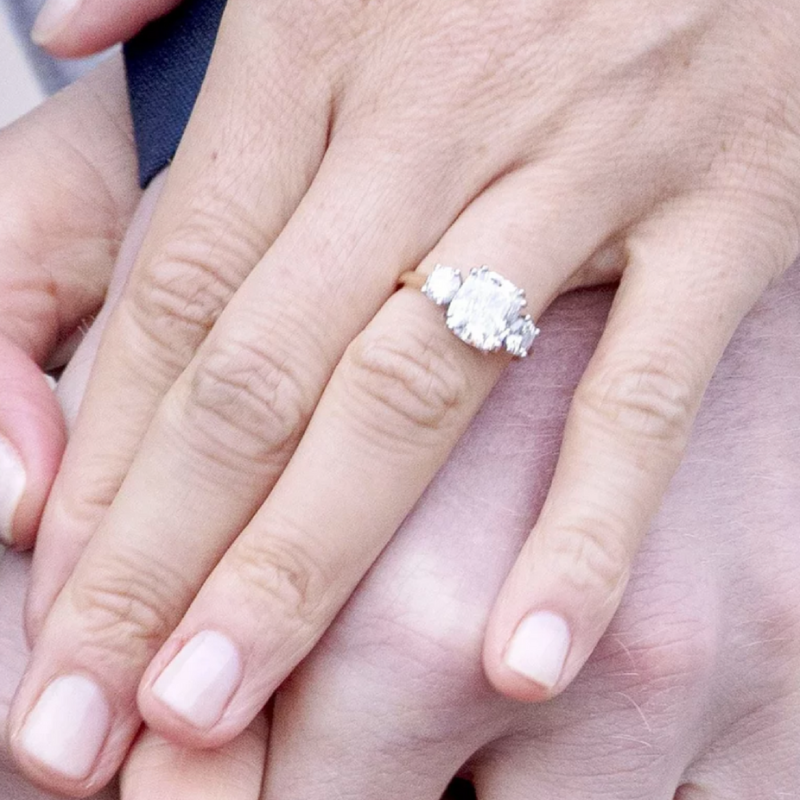 It’s a gorgeous 3-stone ring in yellow gold made even more special by the fact that 2 or those 3 diamonds came from his mother, Princess Diana’s collection. 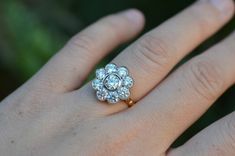 A three-stone ring has always been known for having special significance. In the late 1990’s De Beers marketed these rings symbolism for representing the couple’s Past, Present, and Future. Of course, to cynics, this just represented an opportunity to sell 2 more diamonds with every engagement. Nevertheless, this style surged in popularity which lasted until it was overshadowed by the halo setting several years later. I’m feeling pretty confident that the three-stone ring is poised for a comeback with this most recent celebrity engagement. Here are a few reasons why a three-stone ring might be for you, or your beloved. 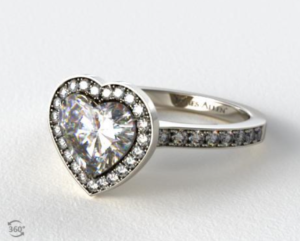 Classic Style: The three stone ring has been around for a long time. One popular iteration, the solitaire with baguette side-stones, was made popular by Tiffany & Co. and has remained a best-selling style for decades. 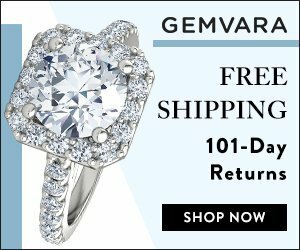 Bling-for-the-Buck: Combining three smaller diamonds is usually more cost-efficient than purchasing a single diamond at the same total carat weight. For example, keeping diamond grade the same, a 2-carat solitaire will cost more than a 2ct tw (total weight) three-stone ring consisting of a 1.2 ct center stone and 2 0.40 ct side stones. Plus, this style provides more finger-coverage and sparkle. Recycling Value: A three stone ring gives the purchaser the opportunity to combine family diamonds with special significance into a brand new creation customized for the recipient. 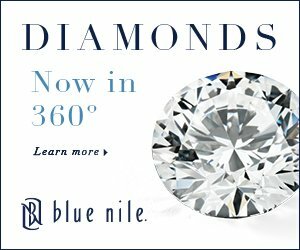 Have a family diamond that your intended thinks is too small? Incorporate it into a 3-stone ring as either a side stone or the main stone. This is a great compromise sure to keep everyone happy. 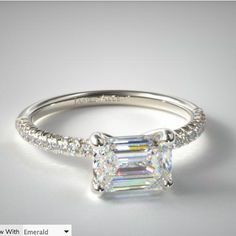 The royal jeweler, Cleave and Company, recently announced that they will not be making replicas of Meghan Markle’s engagement ring for the public, but never fear. 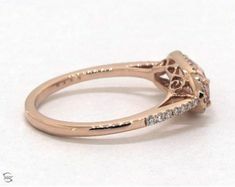 Below are a few great options for creating a three-stone look of your own with special significance. If you’re wondering what shape the center diamond in Meghan and Harry’s ring is – I would guess it’s a cushion cut. 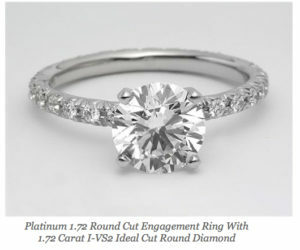 But this look is easy to replicate with almost any shape from round to oval and even – of course – a Princess cut diamond. 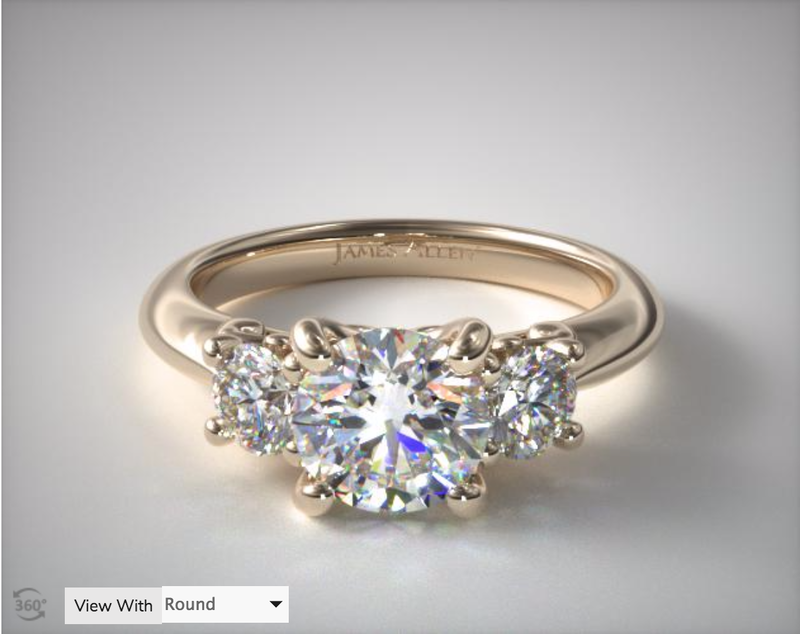 For a simple 3-stone look in yellow gold – similar to Meghan’s look try this 3-stone setting from James Allen. 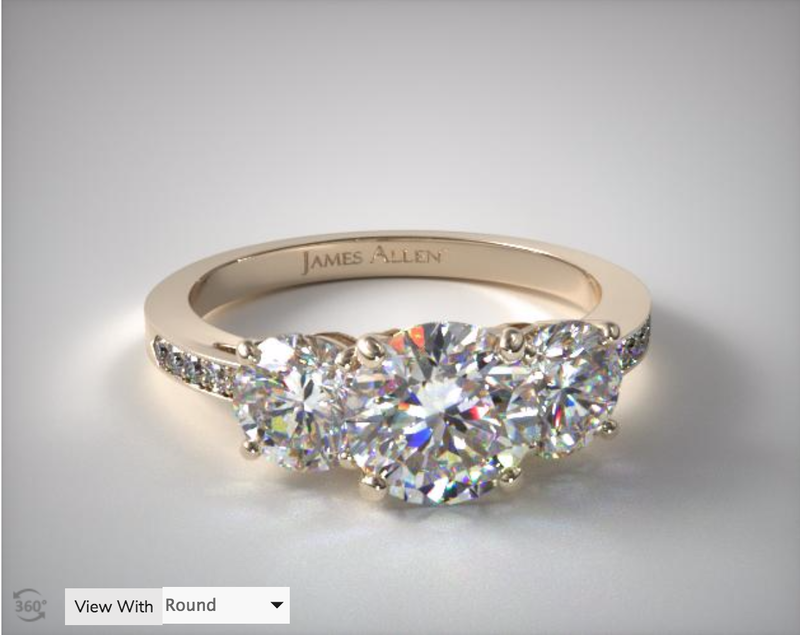 This three-stone round and pave set diamond engagement ring from James Allen can be purchased in rose gold, yellow or white gold or platinum for a custom look. But to get the royal feel, I would opt for 18kt yellow gold. 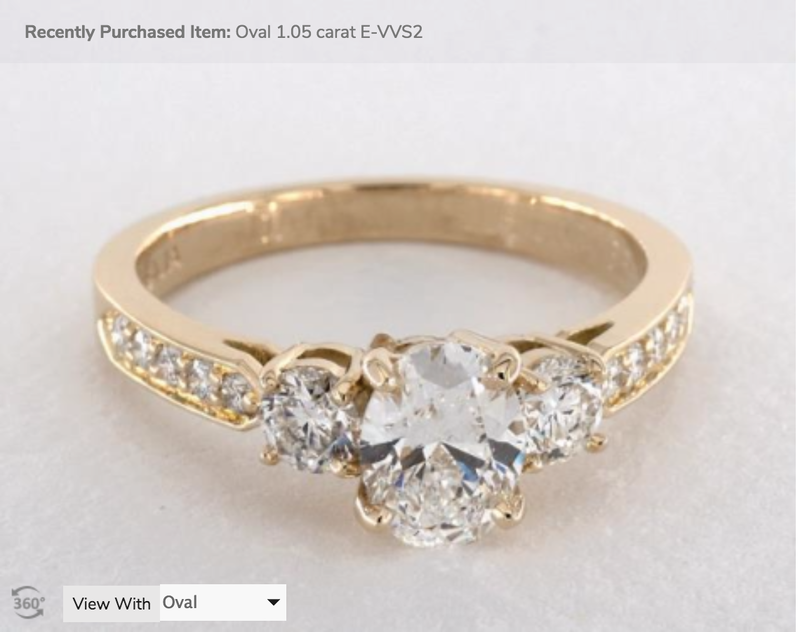 Here’s what it looks like set with an oval center diamond for a more elongated look similar to Meghan’s ring. 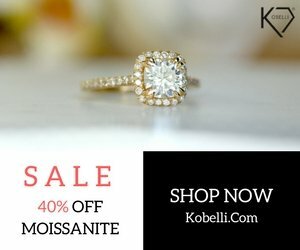 With a 1.01 carat center oval diamond, this ring cost the buyers approx $8,010. 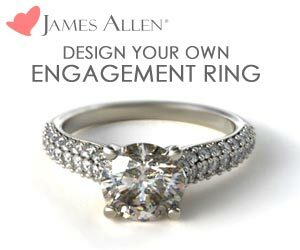 Customize it for yourself at James Allen. For a simpler look, opt for the three-stone style without the pavé. This style, also from James Allen, has a scroll under-gallery providing some delicate details known only to the wearer and her betrothed. This setting may be set with a round, princess or cushion-shaped diamond in your choice of metal from rose gold to platinum. Side stones are graded G-H in color and VS2-SI1 in clarity – good to know when picking your center stone as you’ll want to find one of a similar color. I love reading the reviews on this setting – there are almost 30 of them and counting. Check out the customer reviews yourself – especially the ones with photos. Now that we’ve found some options for copying Meghan Markle’s engagement ring style – lets stay tuned to find out what kind of wedding band she’s going to pair it with. Any guesses?